XCU8025 automatic turns off the driving lights when your vehicle detects another vehicle in front of you as it works together with the automatic/dynamic function in the vehicle when it’s activated. 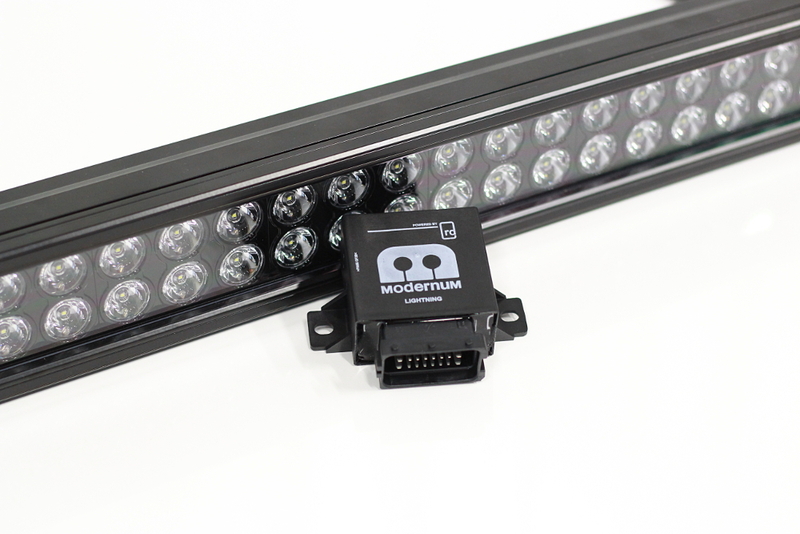 The XCU8025 works with allot of vehicles which have digital (CAN) controlled head lights. This is not all, the XCU8025 has a feature so you don’t need to install a disable switch in the cockpit as you can easily enable/disable the control of the driving lights with a configuration flash sequence. So, the installation is super easy as all components will be located in the engine bay as the XCU8025 is water proof (IP68). The XCU8025 also has a failsafe mode which turns off the driving lights if it detects any faulty state. Beside the support of new digital head lights, it also supports old analog control with two inputs, one for high beam signal and one for optional disable switch. The XCU8025 triggers on positive analog high beam signal. Easy installation in engine bay without cables thru firewall. The XCU8025 use ultra low high side driver for increased power outtake. Fail-safe mode which turns off the driving lights if it detects any faulty state.